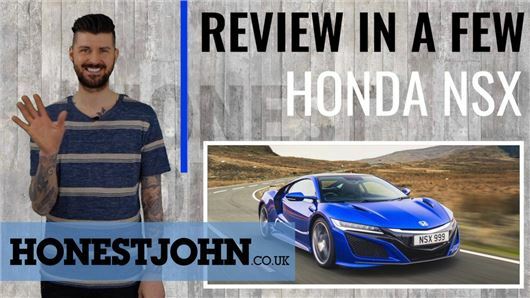 As a hybrid with no less than three electric motors, the Honda NSX is one of the quickest, most riveting and most technologically advanced supercars ever made. It's strange then that a lot of the time it feels conspicuously ordinary. Mark takes you through it. Please sub to the YouTube channel, as a favour to us like, by clicking here. That's all it takes. £150k? That would be an Aston Martin DB11 surely. You'll always know that you're in something very special, even whilst trundling round town.